University ratings have always served a commercial purpose. They boost sales for the newspapers or magazines carrying them, create advertising opportunities, and greatly enhance the public perception of universities which obtain favourable rankings. Indeed, there is a lucrative mix of business opportunities for ranking companies, which offer a slew of services including consultancy and workshops for institutions. Universities which want to host these consultancy workshops at their campuses have pay a great amount of money for the privilege. In return, the host universities are showered with attention from the various media outlets covering the events. Additionally, ranking companies have also been known to recalibrate the weighting given to the indicators in their regional rankings, sometimes to the advantage of the university hosting the events. 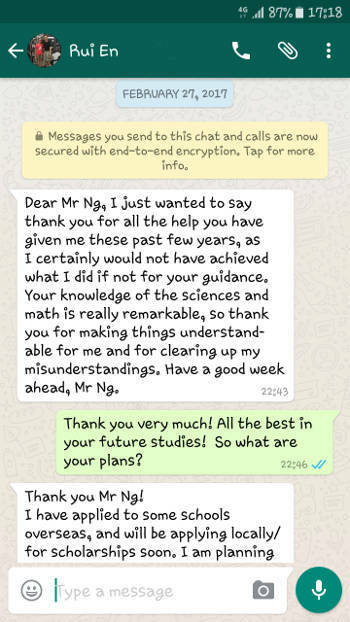 National University of Singapore provost Tan Eng Chye had previously admitted that NUS’s rise in the rankings had given it more visibility and helped to attract top academics and students. The high placings have also helped NUS forge deeper partnerships with top institutions around the world. It is true that rankings do not do full justice to the strengths of a university, but they are being used as a basis for comparison for the growing number of globally mobile students, researchers and academics. As universities compete for talent and funds, they cannot ignore such rankings.